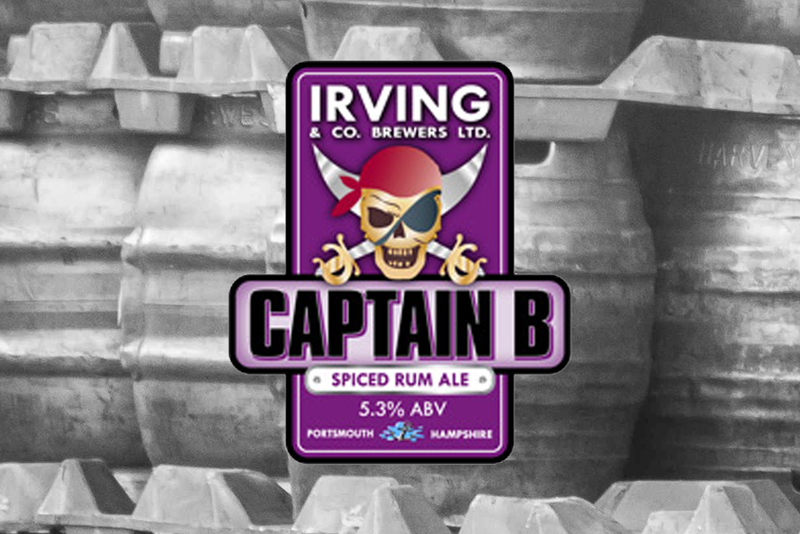 Captain B by Irving & Co. Brewing in Portsmouth. 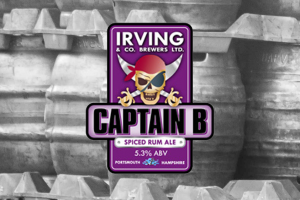 © 2019 BracknAle Events – Pop-up real ale events and festivals. All Rights Reserved.